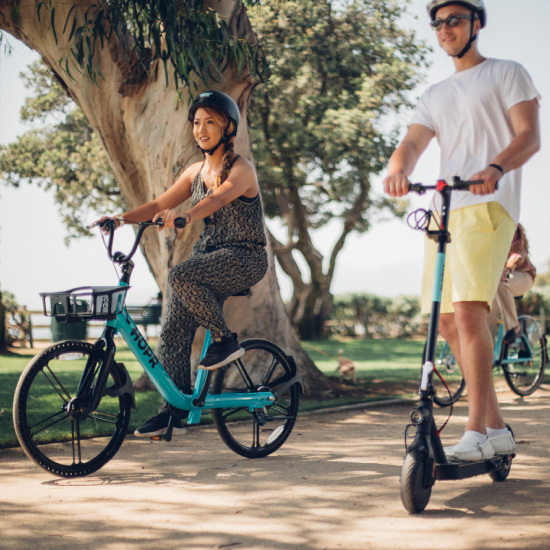 CycleHop | We power micro-mobility. 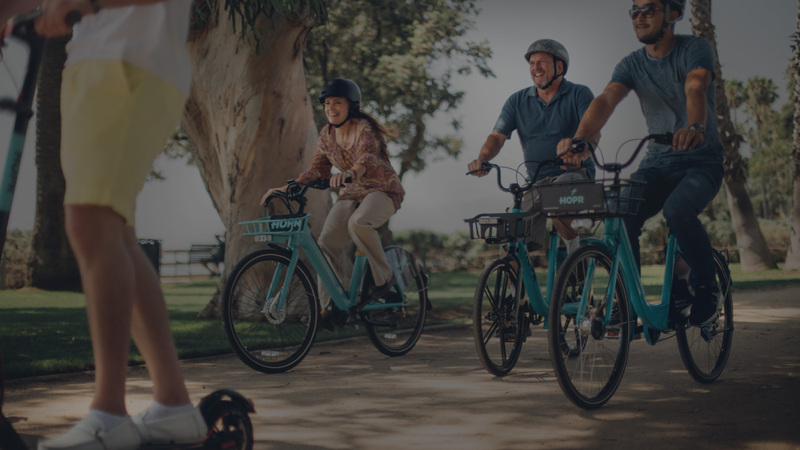 Join our network to bring shared bikes and scooters to your community. We began our journey on a bike. Since 2011, CycleHop has provided millions of people with access to flexible, fun, and healthy transportation options. We design, build, and operate micro-mobility solutions for cities, towns, campuses, and hospitality. We operate in these locations.